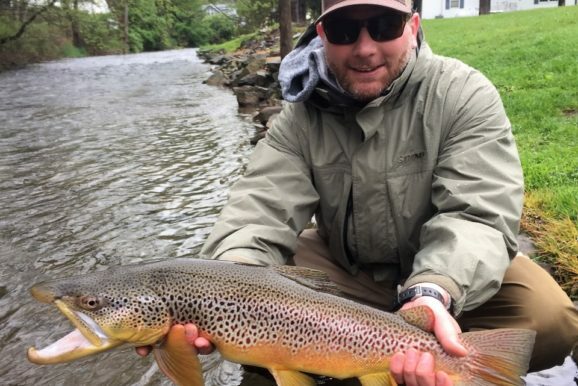 You step into your favorite section of your favorite stream to find a nice fish feeding on the surface. 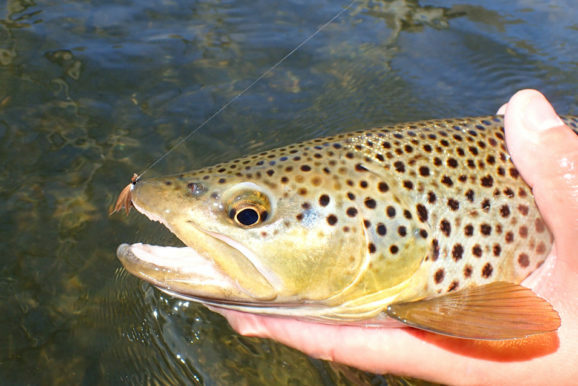 You tie on a fly that you believe will successfully fool the fish into eating. You lay out a cast that is off the mark by several feet. Many anglers call a cast that is off-the-mark by several feet a “bad cast”, and in some respect, they are absolutely correct. After making a “bad cast”, the first reaction of many anglers is to immediately rip the line out of the water to make a “better” cast. I strongly encourage anglers not to do this. Why? Well first of all, what is the definition of a bad cast? To me, a cast is only written off as “bad” after the fish has decided not to take the fly. Leaving a cast that is not quite right lay on the water gives the fish a chance to eat the fly. If you leave more casts lay on the water, you may be surprised how many “bad casts” catch fish. The most important reason I do not like immediately ripping “bad casts” out of the water is the disturbance it creates on the water. Creating this disturbance on the water may not always hurt, but it certainly never helps (especially in low, clear water). Leaving a cast lay on the water for a couple of seconds, regardless of how “bad” it may be, helps minimize disturbance on the water. Leaving a “bad cast” drift gives the line a chance to drift away from the holding area, which also helps minimize disturbance. It may take awhile to have the discipline and patience to leave a “bad cast” lay on the water. I’m fully aware that a “bad cast” may not always produce a fish, but leaving it drift only takes a couple seconds. The time saved by ripping bad casts out of the water is not worth the risk of disturbing the fish. 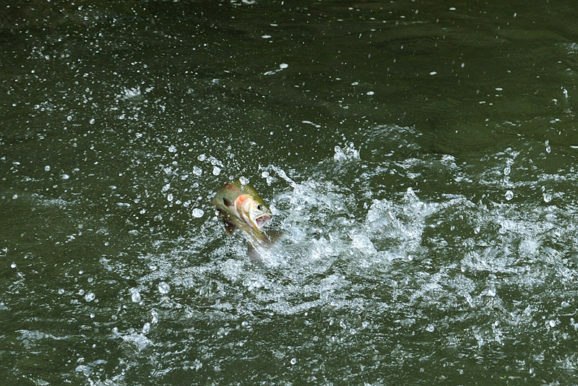 Creating the least amount of disturbance on the water gives an angler the best opportunity to catch the most fish. 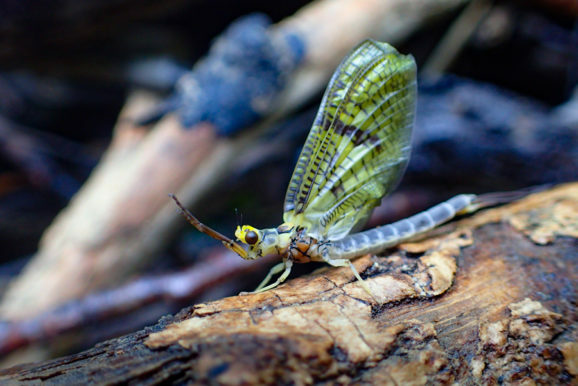 Leaving “bad casts” lay on the water is one important way that an angler can minimize disturbance while fishing, which creates a better chance for the next cast.